Quality installs by LG Door Service. 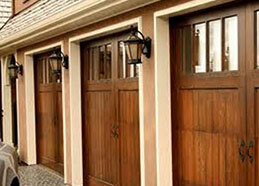 We provide a wide range of brands and styles of garage doors to fit your taste and budget. Steel, wood, and carriage style doors enhance the curb view of your home with many choices. 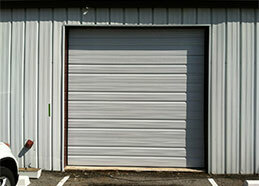 From our basic overhead doors to customized carriage doors and wood doors. Add custom style from the outside, drawing people to the inside. An assortment of non-insulated and insulated energy saving doors with stylish designs, superior energy efficiency and enhancements in noise reduction provide superior options for your next garage door. From the basic collection, Amarr® Stratford Series, a traditional style, low-maintenance steel door. To the Amarr® Heritage collection, a heavy duty, low-maintenance, steel door. Then, the Amarr® Lincoln collection, no better value in low maintenance, steel door. The carriage style doors start with the Amarr® Classica Doors, with over 100 authentic-looking house design stamped in steel. 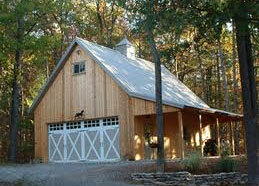 For the best price in carriage, is the Oak Summit, with 70 affordable carriage house style designs. 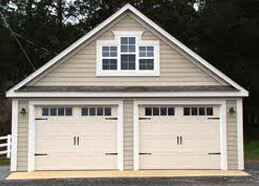 For superior energy efficiency in carriage style garage doors is the Designer choice collection of doors. 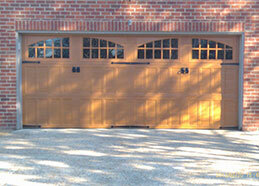 Last, but for the value, is the Hillcrest collection, a steel carriage house garage door. You can decide from many colors and many design on glass section doors. Then our high end doors are part of the Amarr® Biltmore Collection. Natural beauty and elegance of Biltmore Estate wood doors. For the big bucks, the Bob Timberlake collection, offers high price garage door with superior distinct design elements. 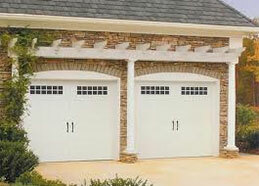 For all things carriage style garage door, we have many designs for the hardware that goes on the outside. Besides residential doors, we have commercial overhead doors for many applications from dock doors, warehouse doors, and rolling steel doors. We're here for all your garage door installations. We're ready to open doors in many ways. Contact us to discuss your design desires and book a consultation today.